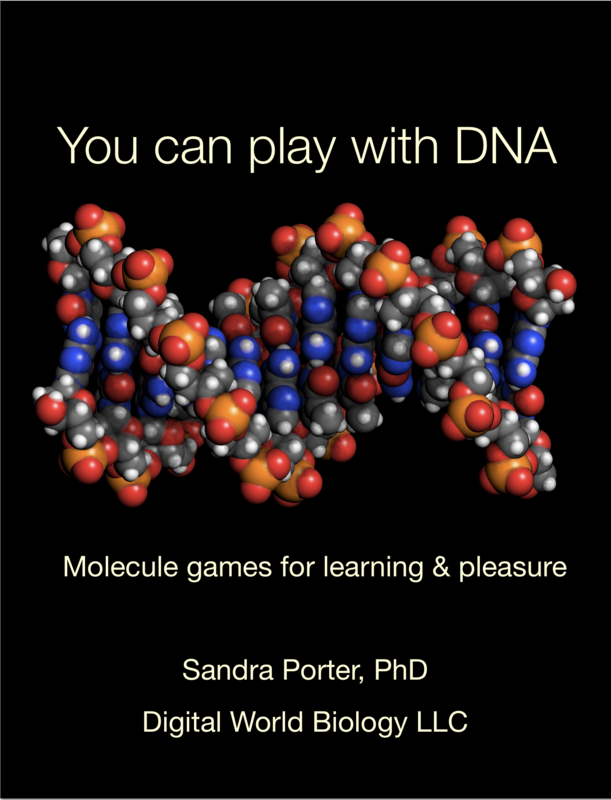 Games with DNA, RNA, and nucleotide structures for learning, studying, and playing with molecular structures and biochemistry. These games cover the structure of DNA, the major and minor grooves, what it means to be antiparallel, the elements in DNA, nucleotide numbering, complementary base-pairing, and differences between RNA and DNA. 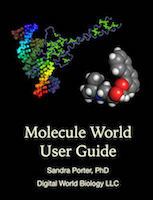 This book is designed as an interactive study aid for reviewing concepts and having fun.